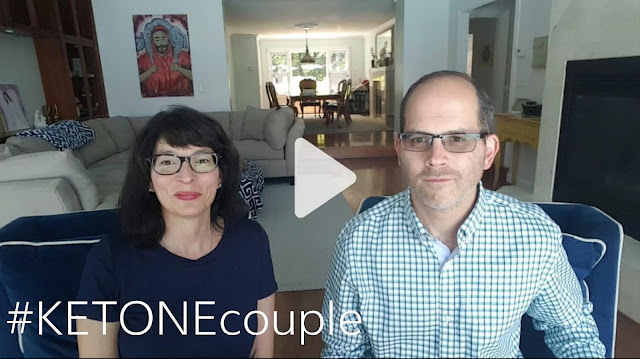 To learn more about us and our decision to create a YouTube Channel - simply click the photo below. 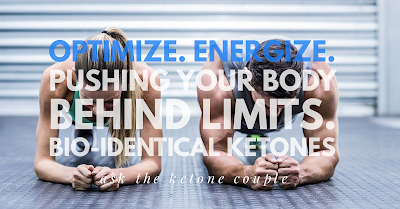 Together we are going to help you learn all the essential information about a ketogenic lifestyle and break it down step by step so you don't have spend the time we have to do it easily and safely. 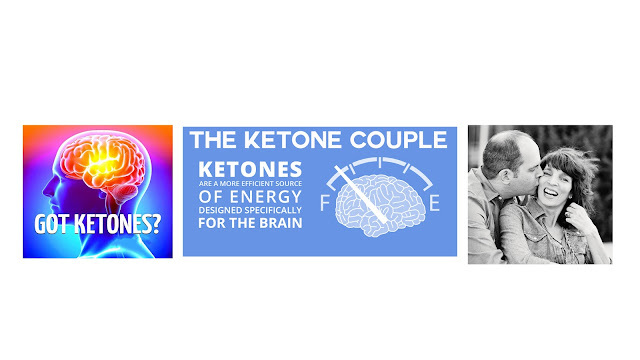 You can learn a bit more about the ketogenic lifestyle here and then please reach out to us with any questions you have after watching our videos. Please SUBSCRIBE to our channel to ensure you don't miss any of the information we share and LIKE our videos so others can be blessed by them too! You may also want to join our online community with over 1400 men and women all pursuing BETTER utilizing the information we share each day to OPTIMIZE their health. Please be sure you review Affiliate & Health Disclosure to understand compensation for sharing any links found on our sites!